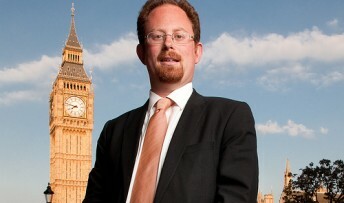 MP Julian Huppert has welcomed a new single state pension which will treat men and women equally for the first time and include the self-employed. The changes, announced today by Lib Dem Pensions Minister, Steve Webb, means that women will no longer lose out if they quit work to bring up children or become a carer. The new single tier pension, equivalent to £144 a week will apply to anyone retiring after 2017. The basic state pension is currently £107.45 a week. This comes on top of changes already pushed through by the Lib Dems for current pensioners means that the full state pension by April will be £650 more than when Labour were in power – the highest share of average earnings since 1992. Julian said: “I am delighted we have been able to deliver these much-needed reforms to give people real peace of mind for their future. “The new single tier pension treats men and women equally for the first time making sure that women don’t lose out because they have chosen to take time away from work to care for children or elderly relatives.